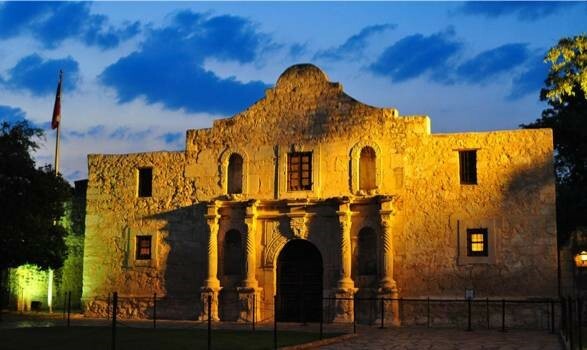 Immerse yourself in the rich history of Texas and learn more about the crucial event in the Texas Revolution by visiting one of San Antonio’s most famed landmarks. 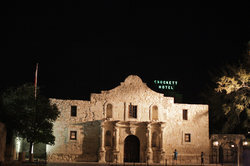 Conveniently located just 3 blocks away from the historic memorial, our hotel near The Alamo is the perfect place to stay while learning more about the expansive 300 years of events that has turned San Antonio and Texas into the world-renowned landmark that it is today. 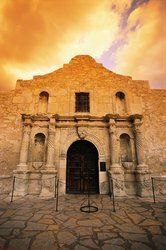 Perfect for the whole family, The Alamo offers daily programming that includes Audio Tours, Guided Tours, History Talks and much more. Whether you want to roam around at your own pace or have a guide along with you as you learn more about the fascinating story of heroes and events that have shaped The Alamo, there’s year-round activities and events tailored for every type of visitor. 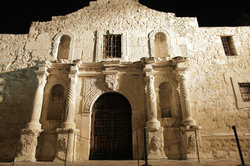 The immersive experience also features free living history demonstrations which includes period impressions, firing demonstrations and more. And don’t forget to take a snapshot of the scenic Alamo Church and grounds during your visit! Prepare for your next Texas getaway and book your stay at our downtown San Antonio hotel near the Alamo today! 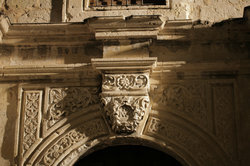 Peak Season (May 26 – Sept. 3): 9 a.m. – 7 p.m. Off-Peak Season (Sept. 4 – May 25): 9 a.m. – 5:30 p.m. 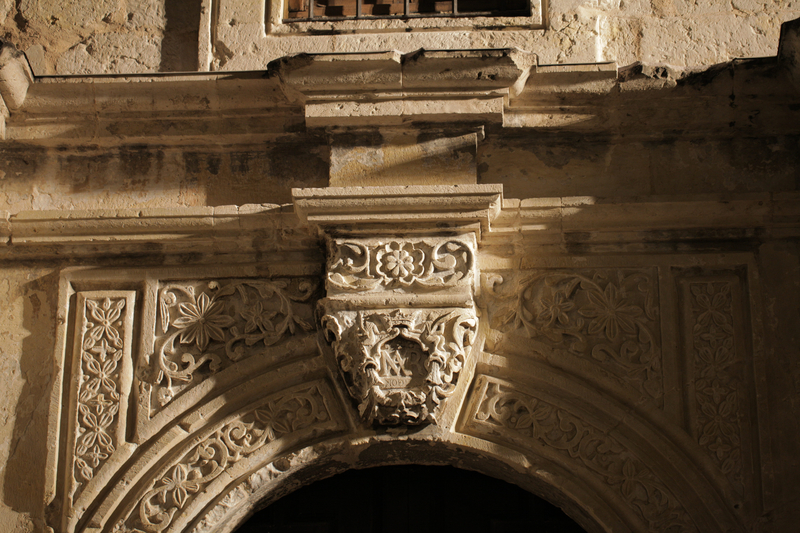 Entrance to The Alamo Church grounds is free. Check the online website for more ticketing and programming info. 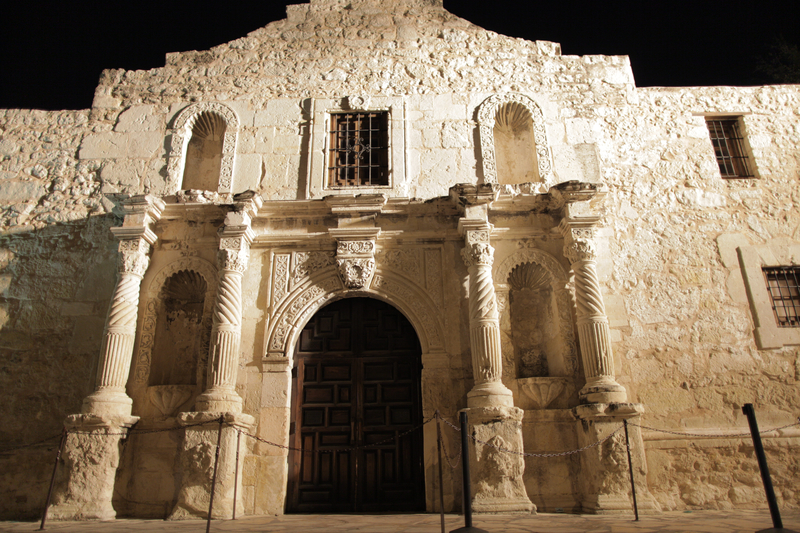 Discover the history and culture of The Alamo, one of the most important landmarks in Texas. 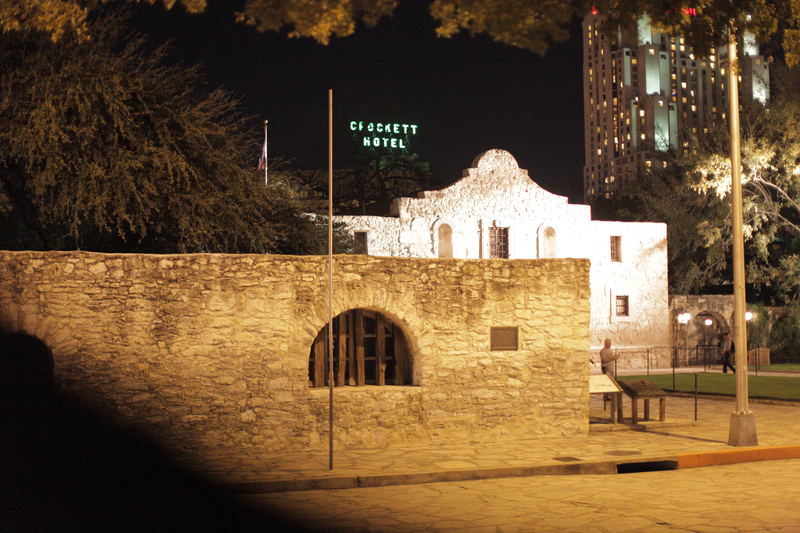 Located just 3 blocks from the Comfort Suites Alamo/River Walk, delve deep in an interactive tour with your family or soak up 300 years of history on a solo journey. There are plenty of events and activities year-round to engage newcomers and seasoned goers alike.